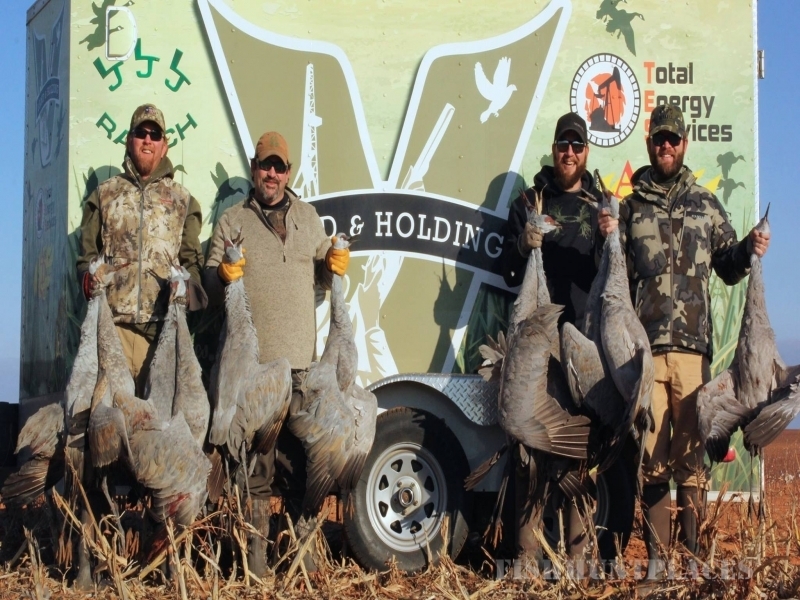 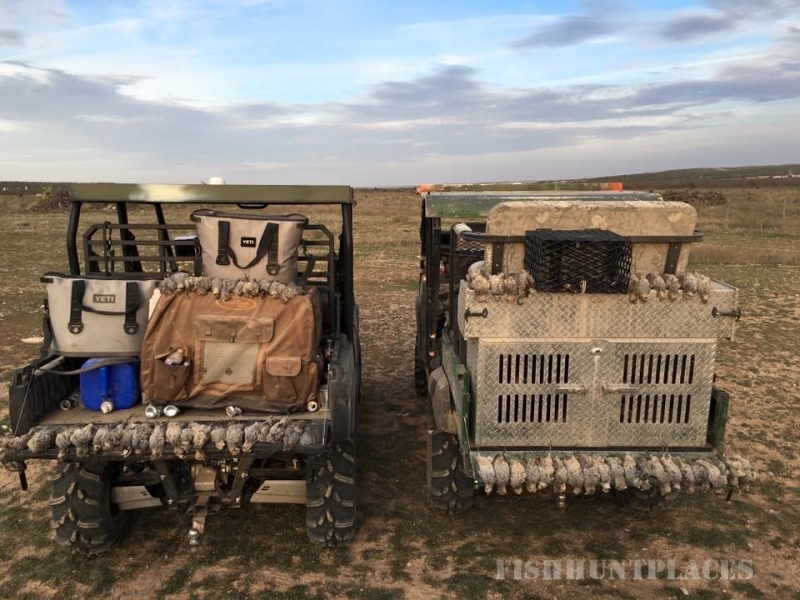 V land and Holding specializes in hunting the great outdoors in Western Texas. 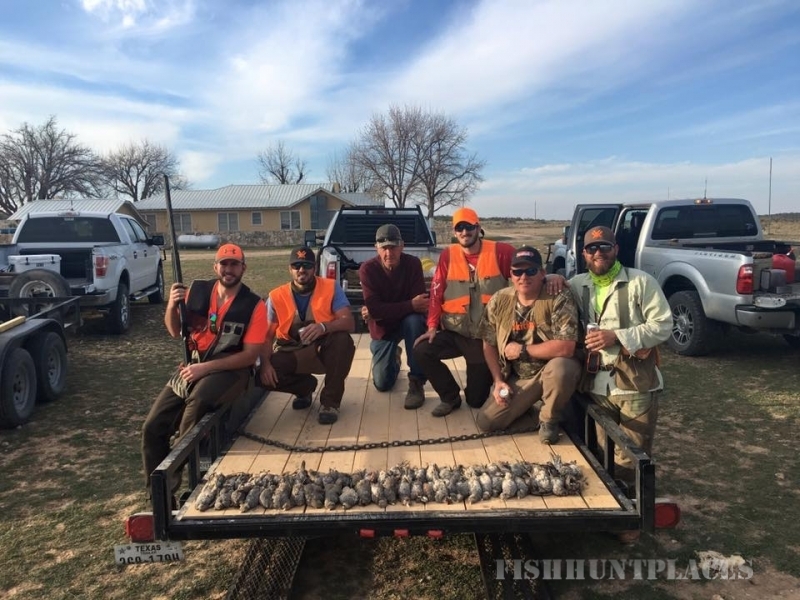 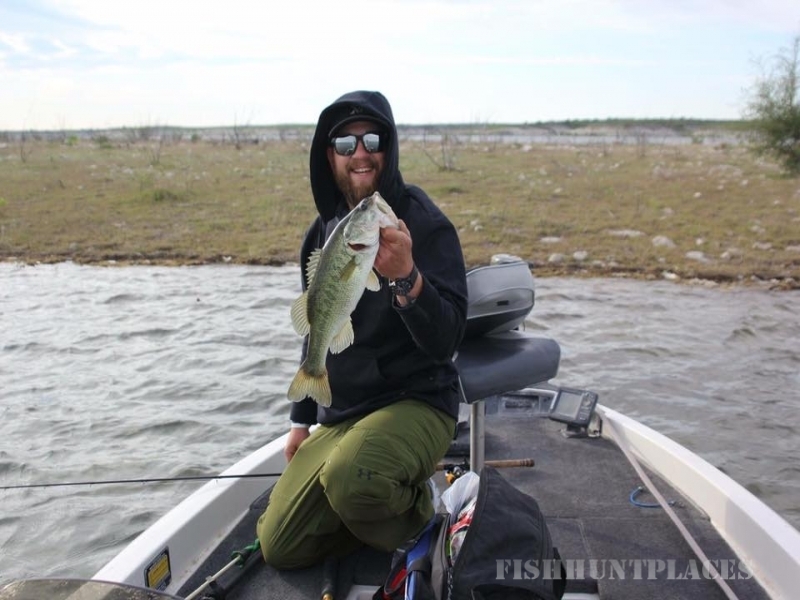 This region is known more for the petroleum industry stretched across the Permian Basin, but the area offers great hunting opportunities as well. 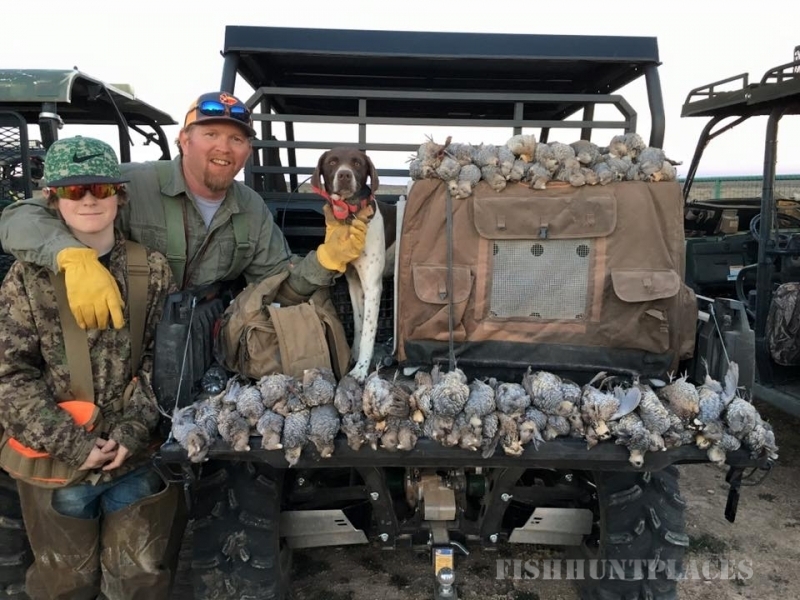 Fortunately, if you are familiar with the area and the local geography, some of the best hunting in the lower 48 United States is located in this region. 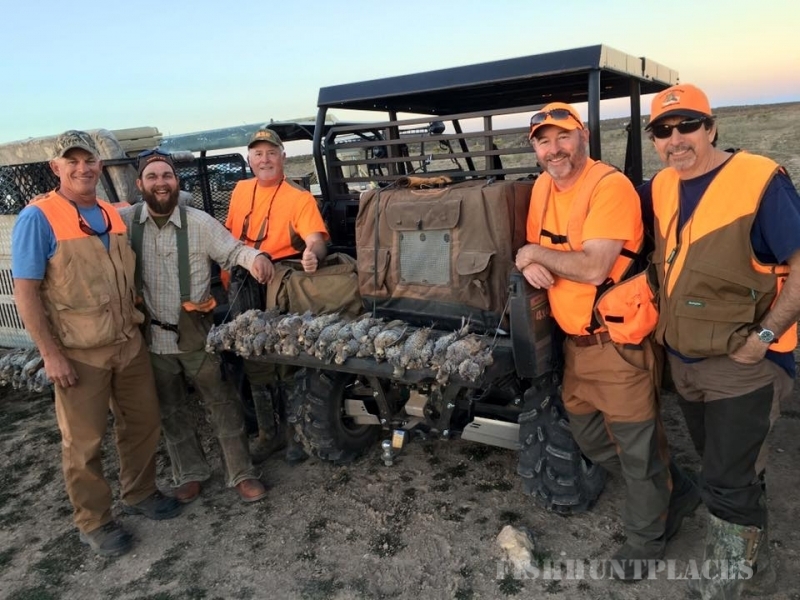 The pro staff at V Land and Holding have lived, hunted, and worked in this region for 4 generations. 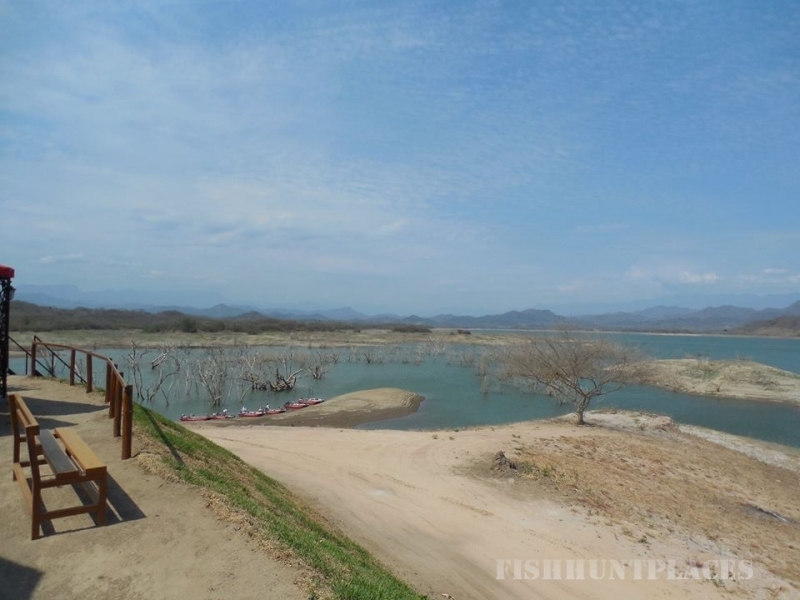 They are experienced with the birds and animals in the region and familiar with the migration habits of each animal that inhabits the area. 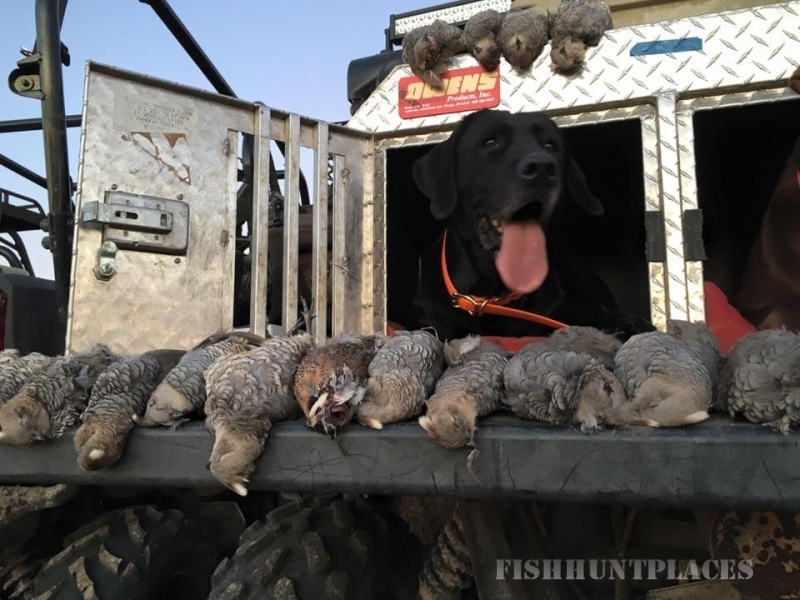 Consistent monitoring and evaluation by the Texas parks and wildlife has produced a lengthy hunting season where hunters can enjoy the great outdoors in some form of hunting for a continuous 6 month season of fun.